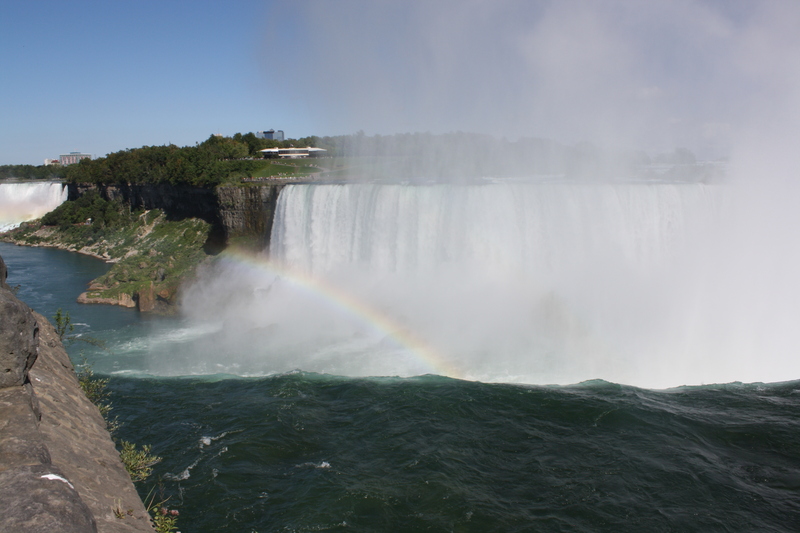 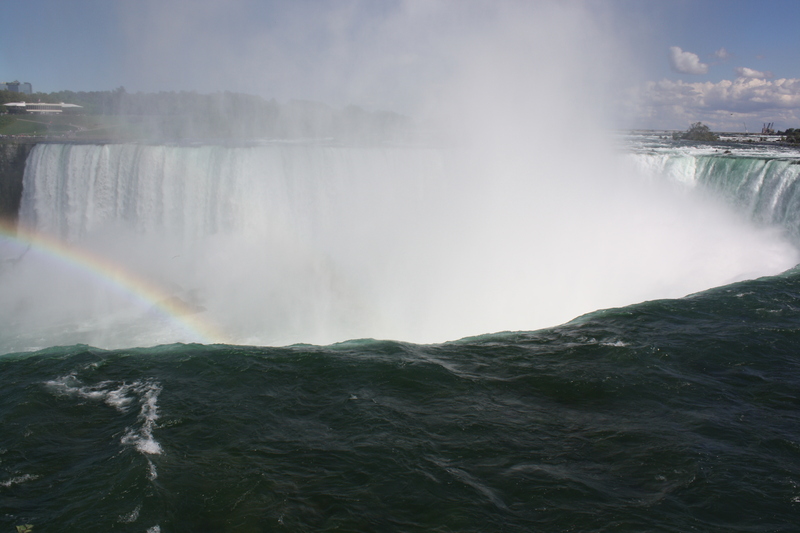 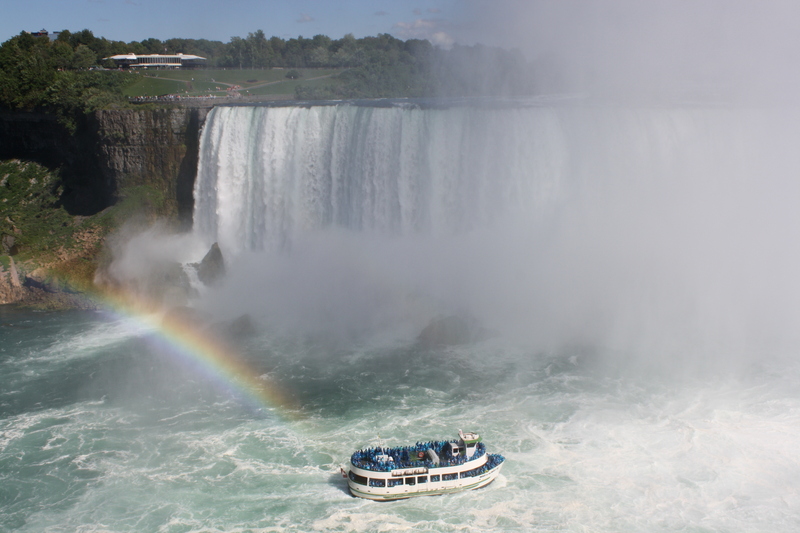 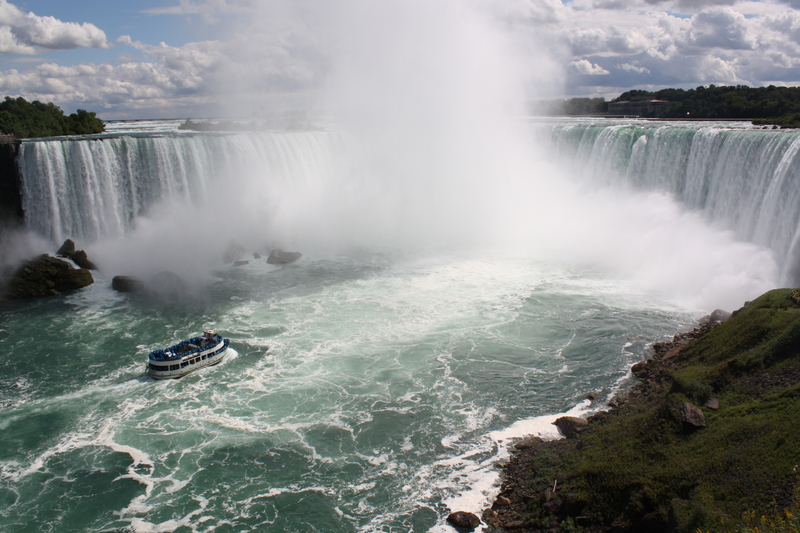 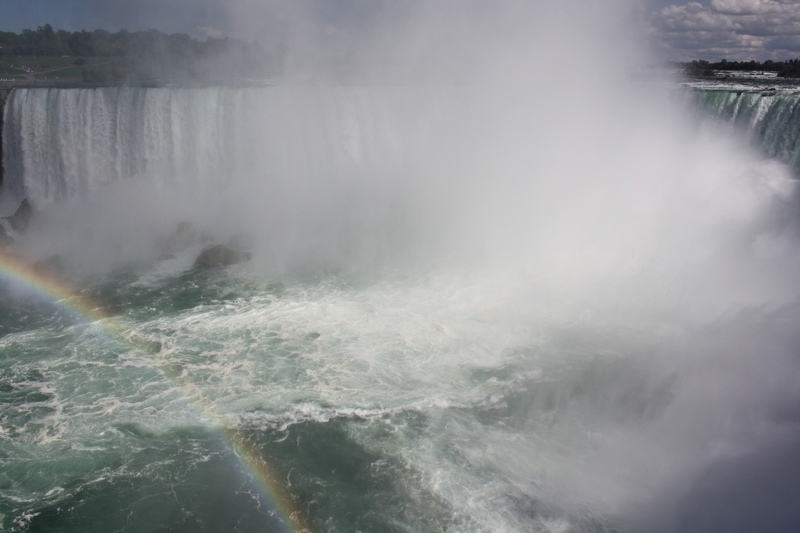 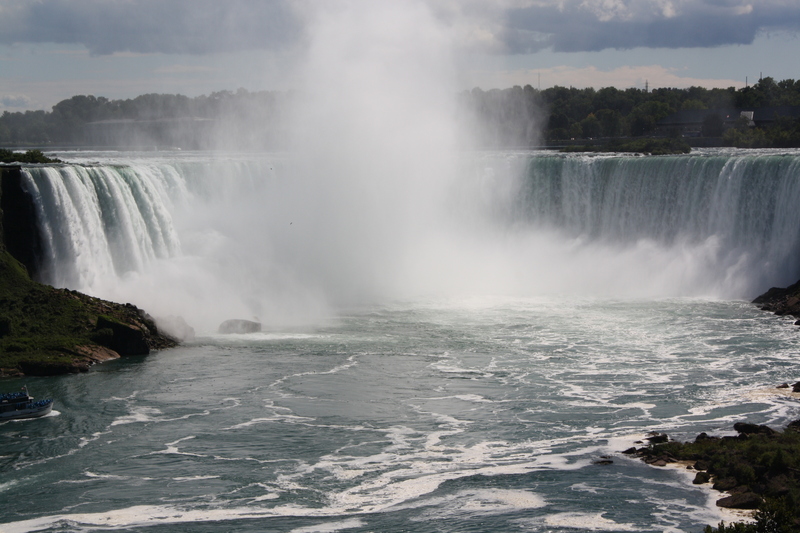 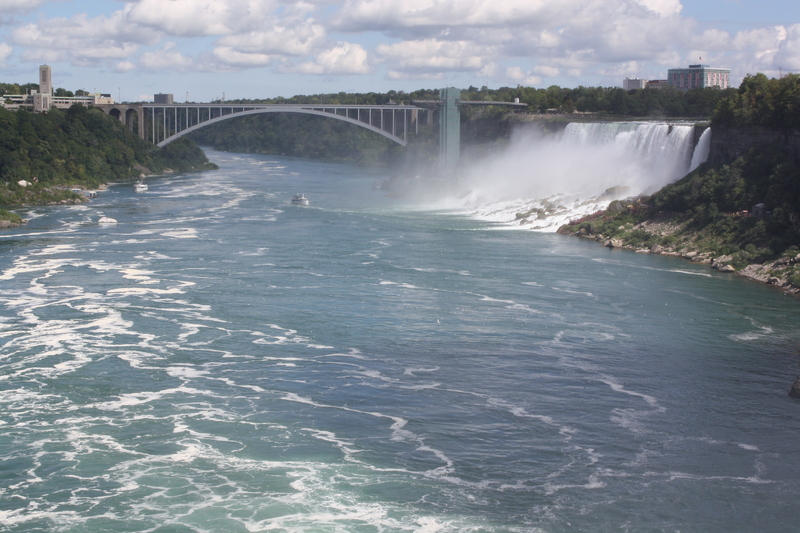 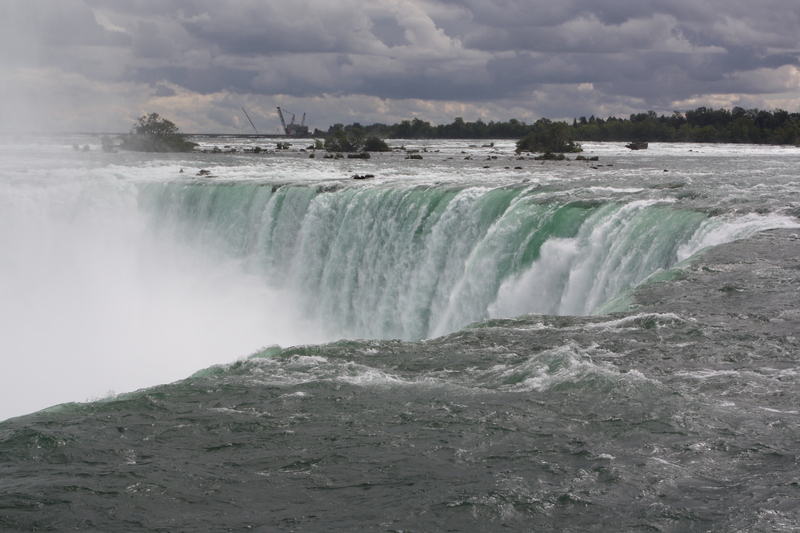 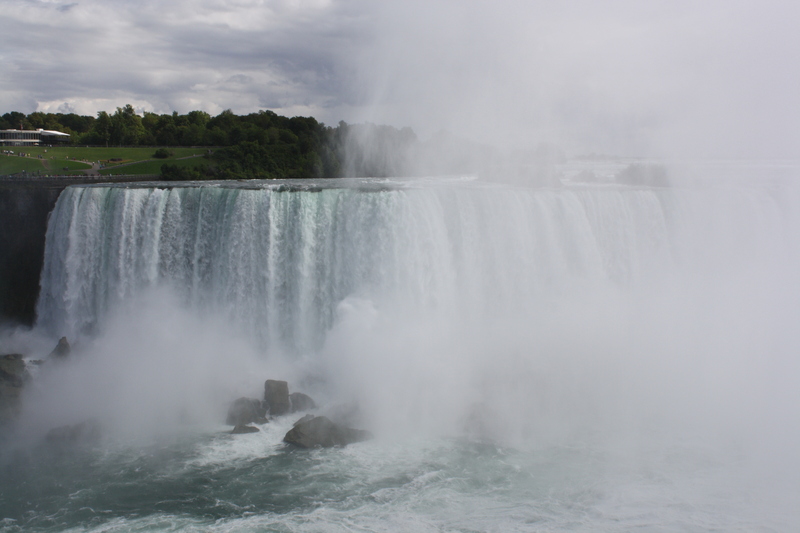 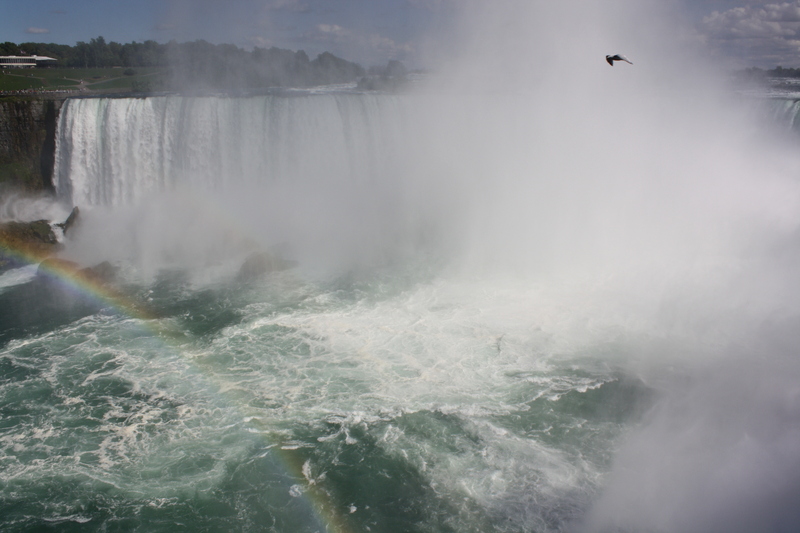 Niagara Falls – In 12 Pictures | Nam Writes. 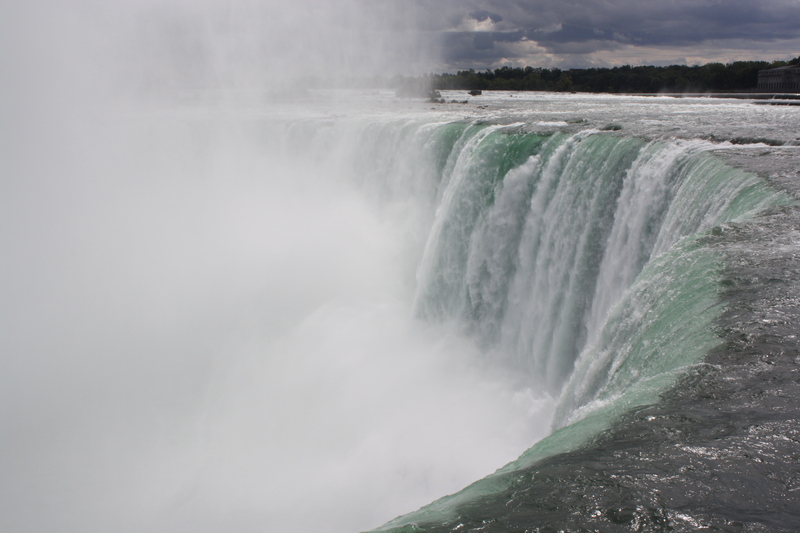 What an amazing feat of nature. 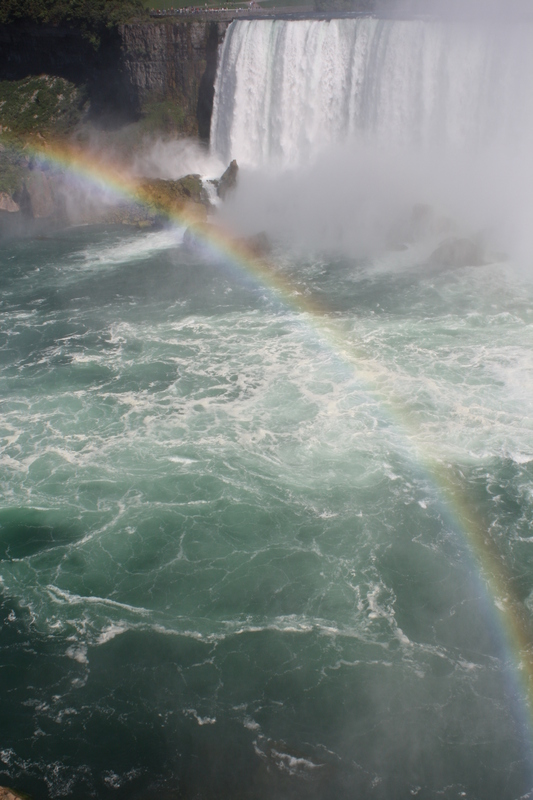 Next up: Iguazu Falls… one day.